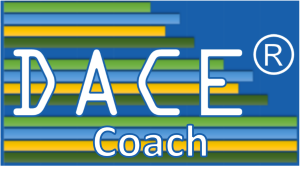 Our Certified DACE® Coaches are qualified to administer the DACE on-site and measure your caregivers’ ability to engage positively with those living with cognitive impairments. Demonstrate your staff 's capability in providing person-centered dementia care. • Development based on 30 years of research. • Assessment of caregivers' behavior. • Ongoing performance review and paperless assessment portal. • Confirmation of success or failure of any training program. • A compatible tool with the Virtual Dementia Tour®. • Certified coaches train your observers.